Author: MacLennan, Hugh Set In . . . 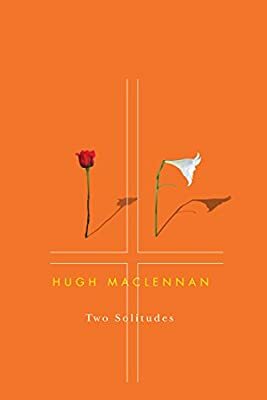 Winner of the Governor General?s Award for Fiction Canada Reads Selection (CBC), 2013 A landmark of nationalist fiction, Hugh MacLennan?s Two Solitudes is the story of two peoples within one nation, each with its own legend and ideas of what a nation should be. In his vivid portrayals of human drama in First World War?era Quebec, MacLennan focuses on two individuals whose love increases the prejudices that surround them until they discover that ?love consists in this, that two solitudes protect, and touch and greet each other.? The novel centres around Paul Tallard and his struggles in reconciling the differences between the English identity of his love Heather Methuen and her family, and the French identity of his father. Against this backdrop the country is forming, the chasm between French and English communities growing deeper. Published in 1945, the novel popularized the use of ?two solitudes? as referring to a perceived lack of communication between English- and French-speaking Canadians.